The Rubenshuis was home to artist Peter Paul Rubens (1577–1640), his wife and children. It was here that he painted in his magnificent studio, cherishing the collection of art that filled the house. Rubens was often found strolling around the garden and philosophizing with friends. From the second half of the 18th century, the Rubens House was subjected to various renovations and was somewhat forgotten. 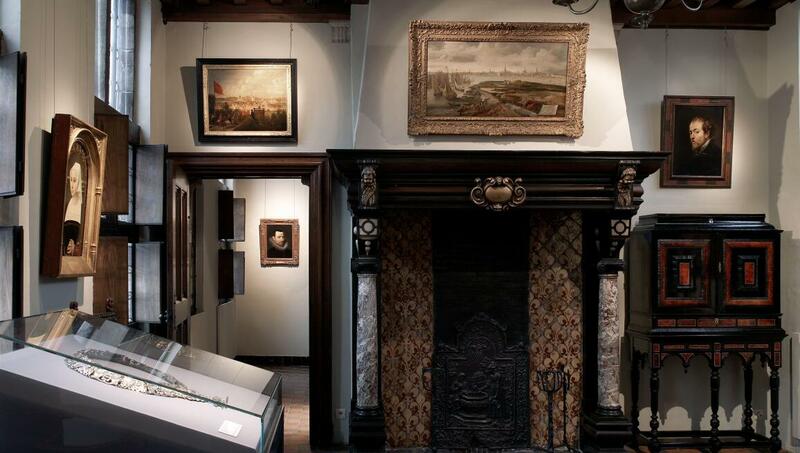 Today the Rubenshuis stands as one of the most renowned artist residences in the world. Inside you will discover a collection of splendid pieces by Rubens, his fellow artists and contemporaries. This beautiful art, produced with virtuoso skill, bridges the centuries effortlessly. Here you can enjoy the tranquillity of the quiet garden amidst the bustling city centre and become acquainted with the story of Rubens’s life and the flowering of Antwerp in his day.